Tis' the season to be jolly... Oh Christmas, there isn't a more feel good season to me than the holiday season. I can't believe Thanksgiving is literally a week away already. This time of the year always makes me feel extra warm and fuzzy inside but also a little nostalgic. It is such an amazing time of the year for so many of us but for a lot others it is also a hard time to face. That is why I wanted to share one of the most charitable brands out there with you and spread the word about what they are doing to give back this holiday season. 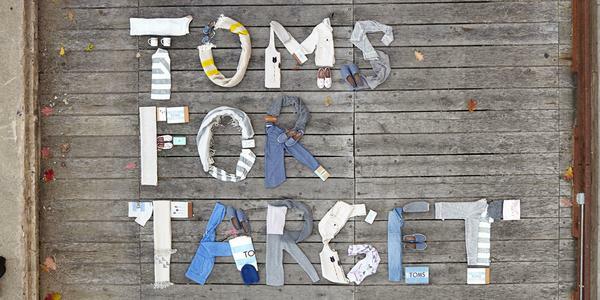 TOMS and Target have partnered up this season to give back to those in need. 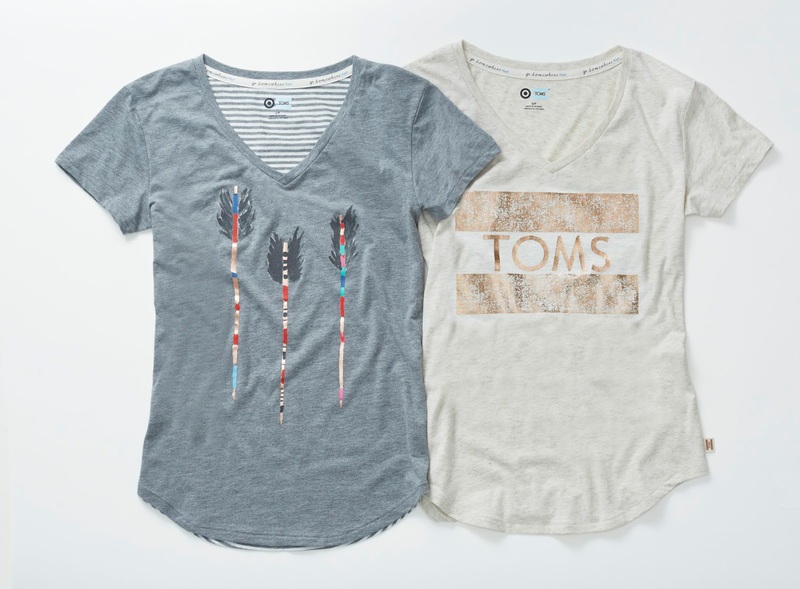 And for every purchase made from the #TOMSforTarget limited edition collection, TOMS will donate one of the following to a person in need: one blanket via American Red Cross, one week of meals via Feeding America, or one pair of shoes via TOMS, as part of their one-for-one motto. I think this is such an amazing cause and I am thrilled to be participating in this amazing campaign to help spread the word. 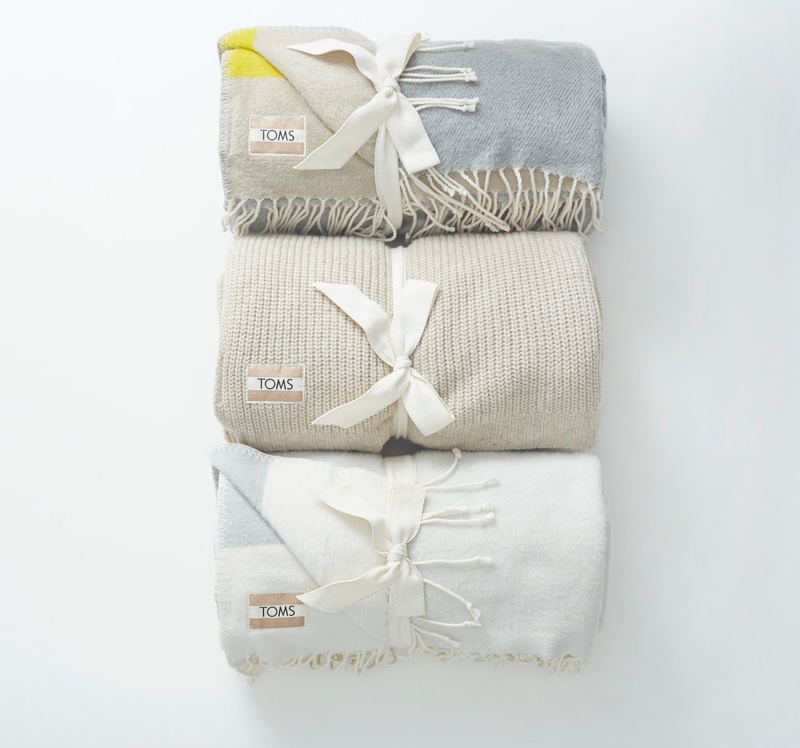 I am so excited about this collection that I selected my favorite items, see above! What I love most is that there is something for every single person on your Christmas list. 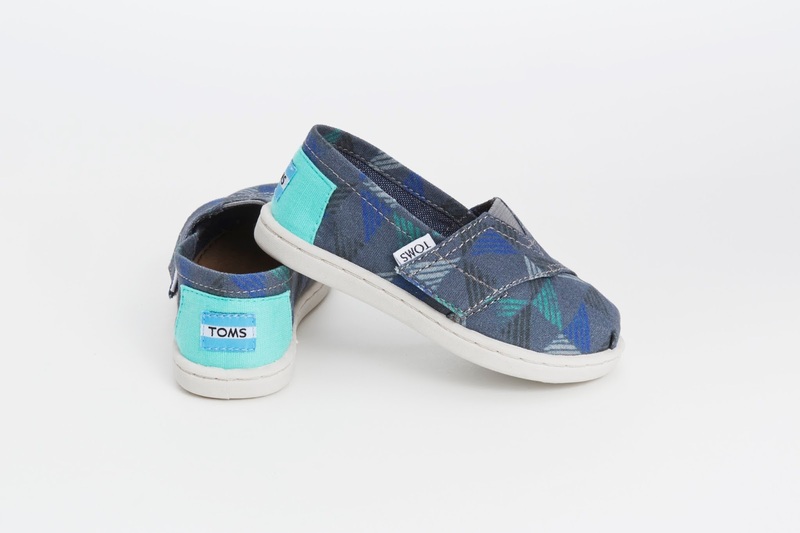 From cozy knit sweaters for her to adorable kids shoes (Ben love his TOMS!) to chic mugs, cute clutches and cool men's tees. And what better feeling than checking off your list and at the same time helping those in need. Any time this season comes around I believe we all feel extra giving, so help me spread the word and #TOMSforTarget on your purchases so we can all see the amazing charitable work we are doing along with TOMS and Target. Lastly, a big "thank you" to Target for always giving back to those who need it most, I am so proud to be a loyal Target shopper all year round. I can't wait to show you guys what I purchased from the collection! Happy Shopping + Happy Giving Back!